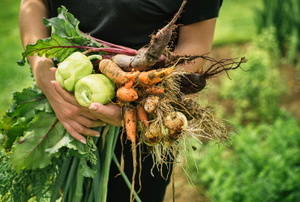 Plant these veggies for a summer harvest! 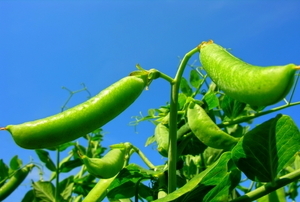 From peas to carrots, here's some crops that will give you a large harvest. 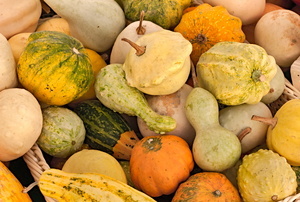 Here's a few easy options to enjoy in your kitchen all season long! 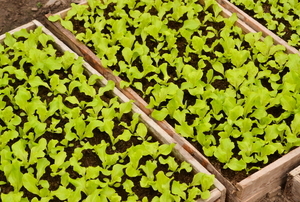 It's easy to grow your own lettuce, let's get started. 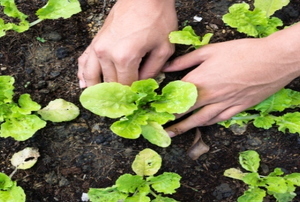 Learn how to start your vegetable garden and soon you'll have delicious crops! 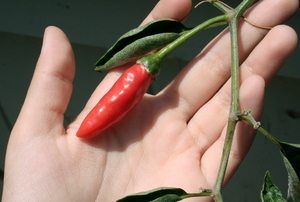 With the right care throughout the season, your plants can provide many chili peppers so be sure to properly harvest them. 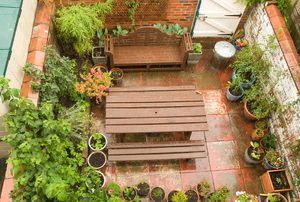 Make the most of a small garden. 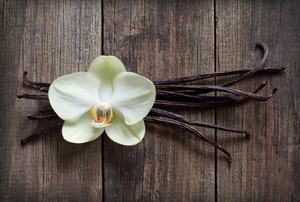 Try growing a vanilla bean plant at home for fresh vanilla year-round. 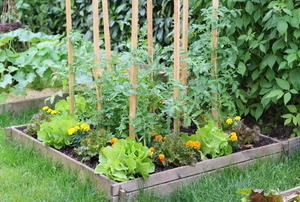 Get healthier, and save some money, with a veggie garden! 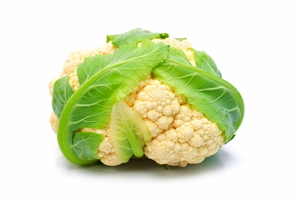 Get ready for some of the most interesting shapes and quirky names in the vegetable world. 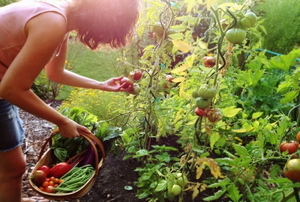 Get more out of your vegetable garden with simple, high-yield backyard crops. 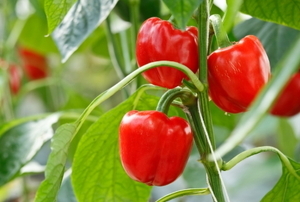 New to veggie gardening? Get started with these tips and tricks? 7 solutions to common problems. 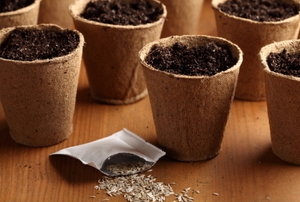 Nervous about starting your first edible garden? Don't be! 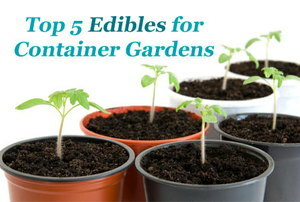 These are the easiest edibles to grow to get started! 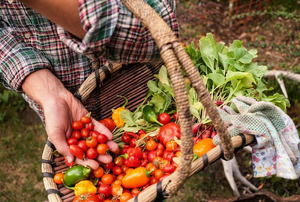 Food never tastes as good as when it is homegrown. 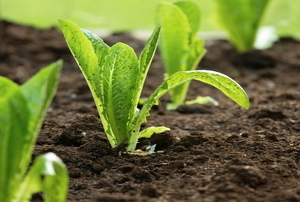 From basic tips to technological innovations, these tips can help you make the most of your planting. 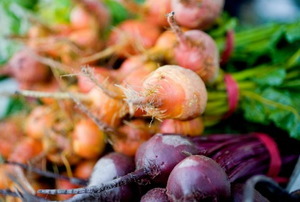 Certain produce can actually help others to grow stronger, healthier, and even to taste better. 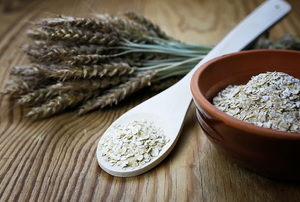 The grocery store isn't the only place to get your grains. Try growing your own! 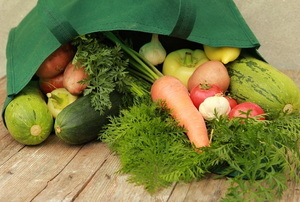 What Groceries Should You Be Growing to Save Money? 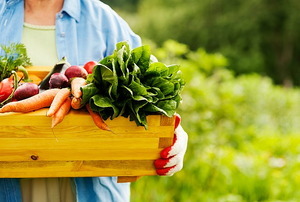 Did you know you can cut down your grocery bill by growing your own groceries? 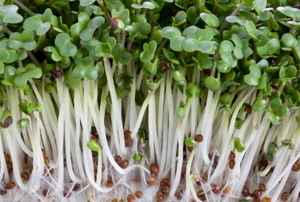 5 steps to growing this tasty and nutritious food. You need to know 3 things to get this job done. Here they are. 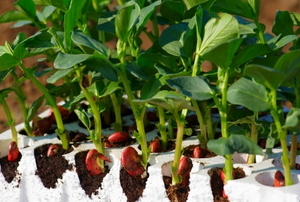 Whether you want them green, red or yellow, here's how to gather your crop. 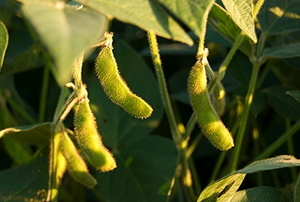 Here's how to keep your crop healthy. 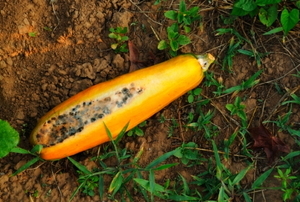 Look out for rust and chocolate spot disease. From testing for ripeness, to storage and snacking. 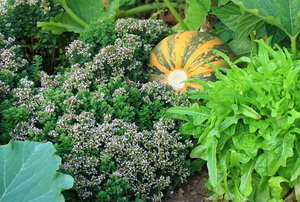 4 steps to your broccoli crop. 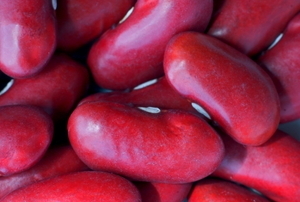 6 things you need to know to live in peas. 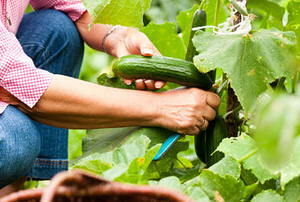 Get the most out of your cucumber crop. 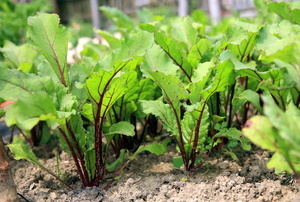 Here's how to get fresh salad all season long. 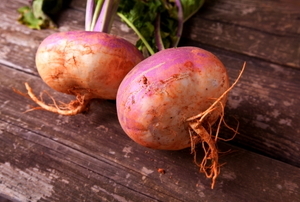 Learn how to get all you can from your turnips, from greens to roots. You paid for them; don't just toss them out! There are many uses for these leaves you may never have thought about. Green means go and red means slow. 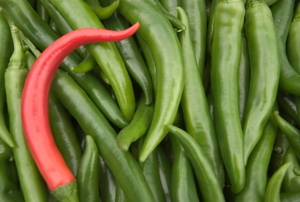 Cracking the code to the perfect cayenne pepper. 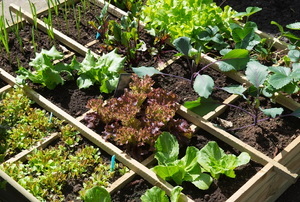 Choosing to start a veggie garden is great, but choosing to start one with these versatile plants is even better! 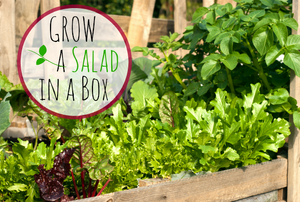 Fall is the perfect time to start your own lettuce garden that's small and movable. 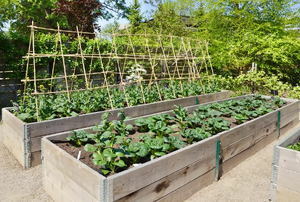 Don't think you have enough room for a vegetable garden? I bet you have enough room for this one! 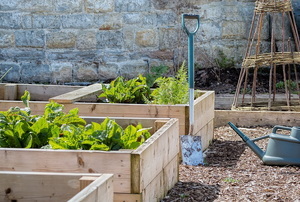 Growing food in a container garden sounds like a great idea, but a successful harvest depends largely on planting the right varieties of herbs, fruits, and vegetables. No need to eat salads all week long. 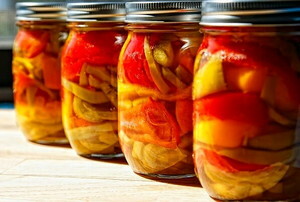 If your garden produces too much, preserve it. 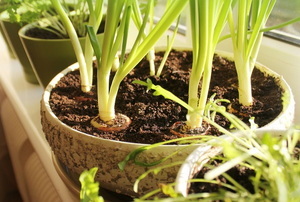 You don't need an acre of land--or even a backyard--to grow your own vegetables. 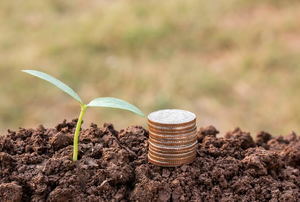 If you plan it, they will grow. No room for a garden? 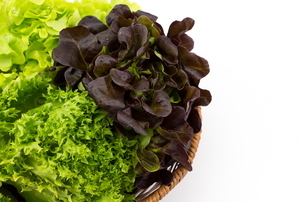 Growing lettuce indoors is a simple process. 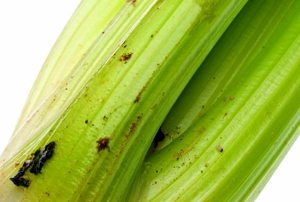 Pick your stalks at the right time, and keep them fresh. 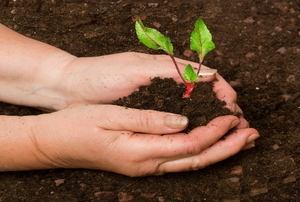 Make your garden fruitful, even in winter, with some winter gardening tips.